Winter is in full swing all over Pakistan. Fried Fish is the most favorite dish in winter. It is not only good source of energy but has some marvelous health benefits. 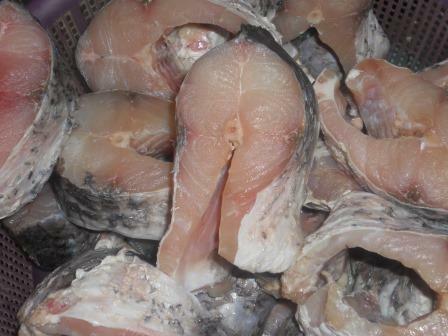 Fish is filled with omega-3 fatty acids and vitamins such as D and B2 (riboflavin). Fish is rich in calcium and phosphorus and a great source of minerals, such as iron, zinc, iodine, magnesium, and potassium. No doubt fish is among the healthiest foods on the planet. This is perfect culinary delight to impress. Try this easy fish recipe at home for a unique taste. This delectable recipe is quite easy-to-make for fish lover. 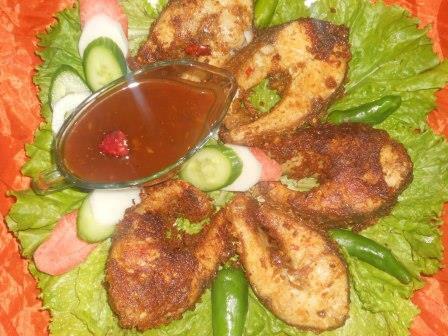 Delicious and crispy fish fry can be a great appetizer or a side to a meal. It can be complemented with simple green fresh salad and imli ki chatney. This fish can be grilled, fried or baked evenly. Wash well and apply vinegar and salt for 10 minutes and then wash again and drain it. 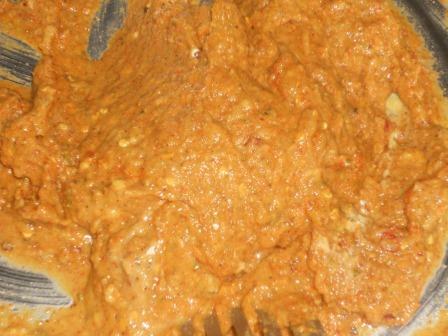 Add salt, ginger garlic paste, Red Chilli flacks, red chilli powder, garam masala, coriander powder, Cumin Powder, Chat Masala, Ajwain, and lemon juice in a small bowl. 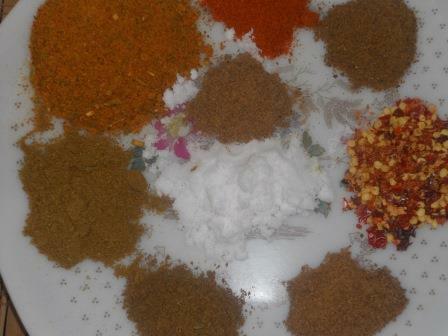 Mix well all to make a paste for marination. Taste it to adjust salt or spice if needed. 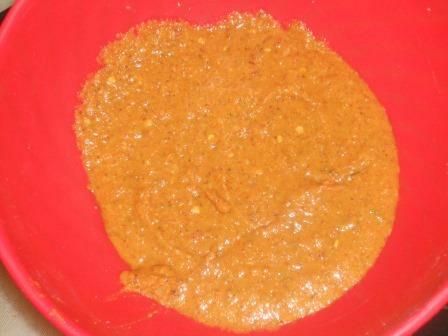 Add Gram Flour and make it smooth. 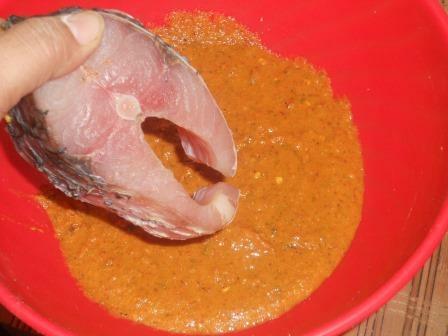 You can add little water if needed to apply this marinade to the fish pieces well. 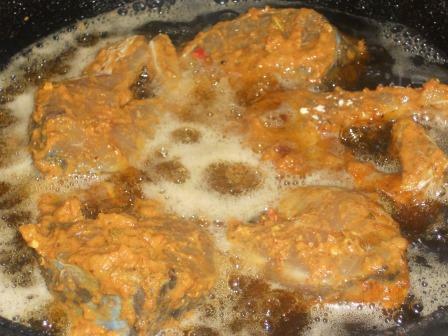 Place the fish in flour mixture. Coat flour well on to the fish on both the sides. Set this aside till the dry flour turns moist. 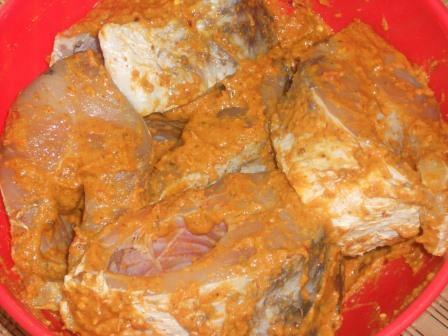 In this way marinate all the pieces for 6 to 8 hours at least. Heat a deep pan. Add oil and heat it well. 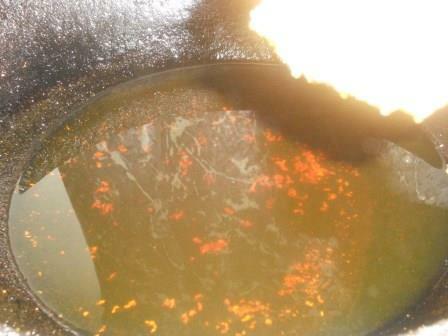 Put the fish pieces into oil. Fry till golden brown or crusty. Be gentle while flipping the fish. Drain on brown paper sacks. Dish out in a platter when ready. Serve hot. 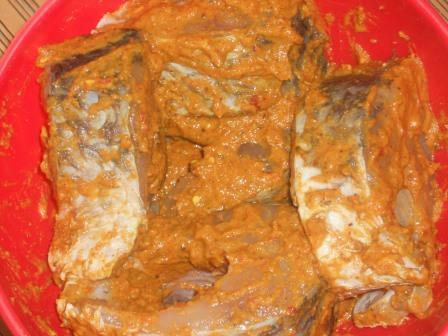 Place the marinated fish in fridge over night for best results. Since fish happens to be a more tender protein, make sure to keep an eye on when frying these fillets up. The golden brown crust can burn quickly. You can pan fry or shallow fry both yield almost the same result. Serve it with boiled rice or roti/chapatti/naan. It can be served with variety of dips/green chutney fresh salads. I want to eat this fish.